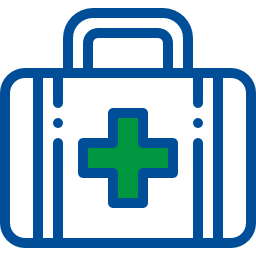 Priontex supports continuing healthcare education and for many years we have sponsored the Mediclinic Operating Department Assistance Floating trophy to the top student completing the course. 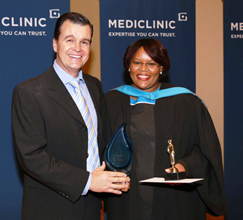 On 22 June 2016 we presented the trophy for the top achiever with the highest combined theoretical and practical marks at the Mediclinic Ltd Learning Centre Cape Region Achievers Award Ceremony in Stellenbosch. The worthy student was Rencia Coleen Hindley.